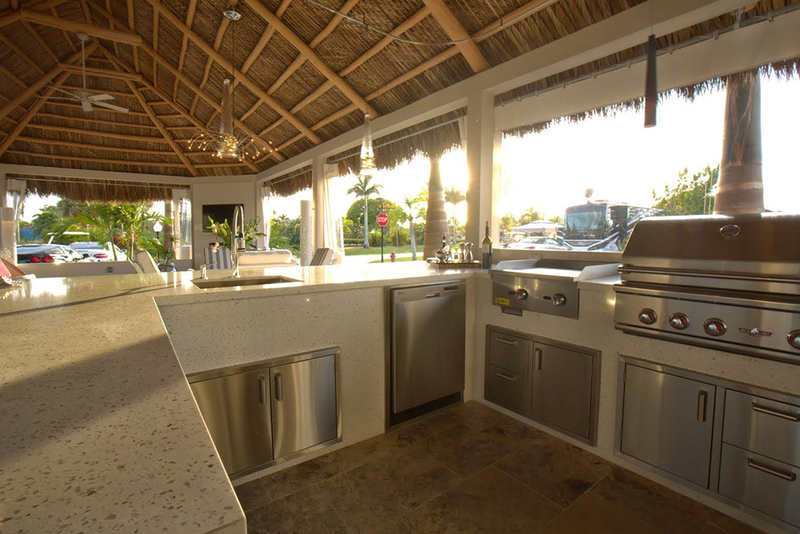 Inspired by Polynesian designs, Tiki Huts are the very image of relaxation and fun in a tropical paradise. 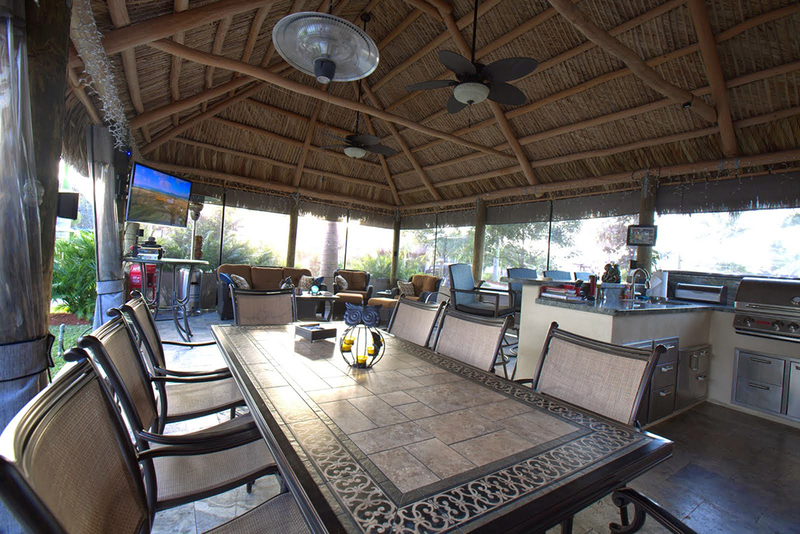 Now you can bring the fun and relaxation to your South East Florida home with a custom built Tiki Hut from Scanner Roofing & General Contractor. 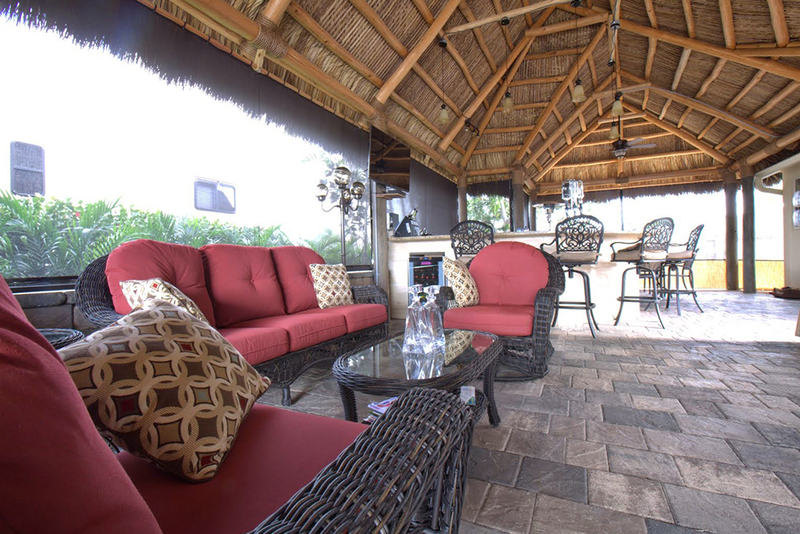 Tiki Huts are an ideal place to host parties, to entertain guests, or simply to relax with your friends and family. 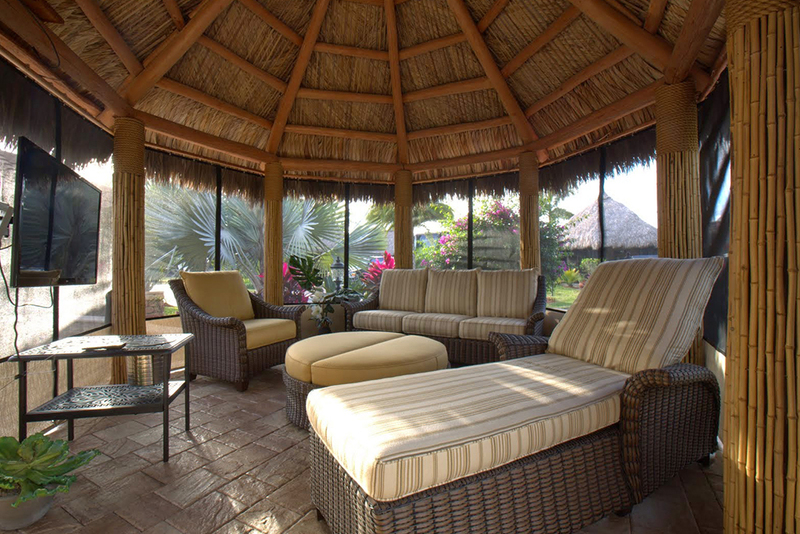 Get that tropical feeling in your own backyard with a Tiki Hut that is perfectly designed for you and your needs. 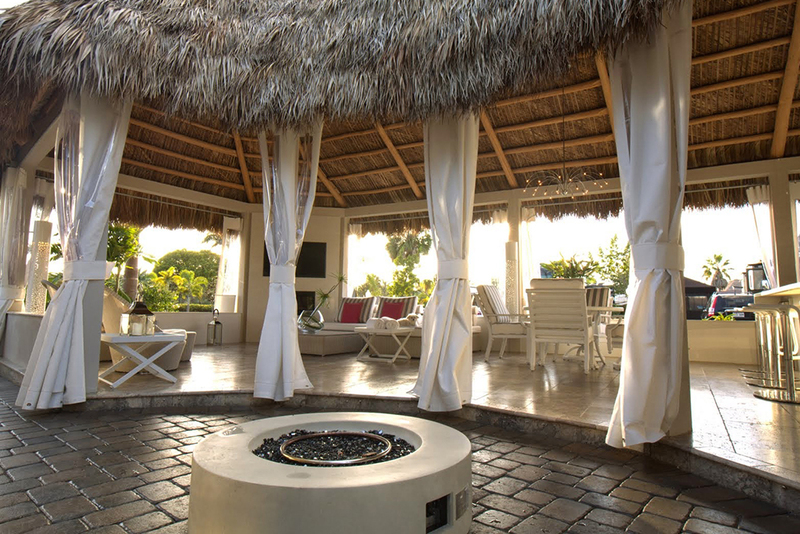 Made with real thatch roofing and built to your specifications, our custom designed and built Tiki Huts bring the magic of the islands to your home. 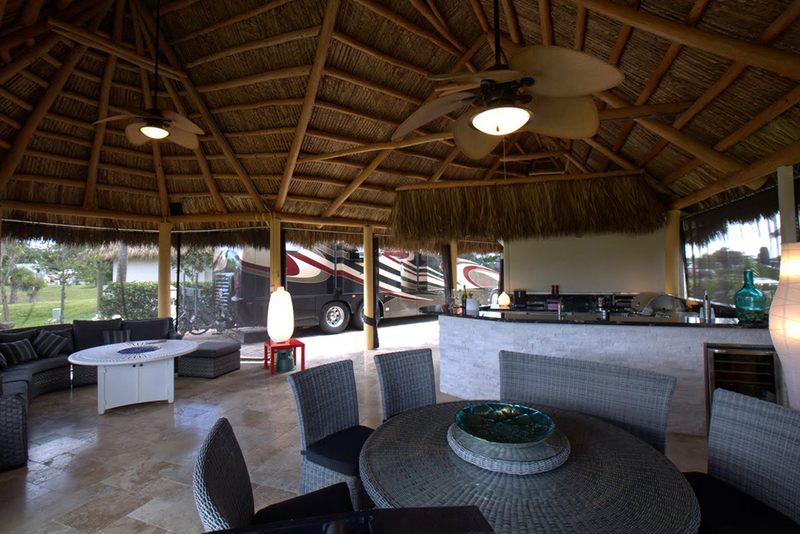 Your whole life can feel like a vacation when you have a Tiki Hut in your backyard, keeping you cool and creating a great atmosphere. 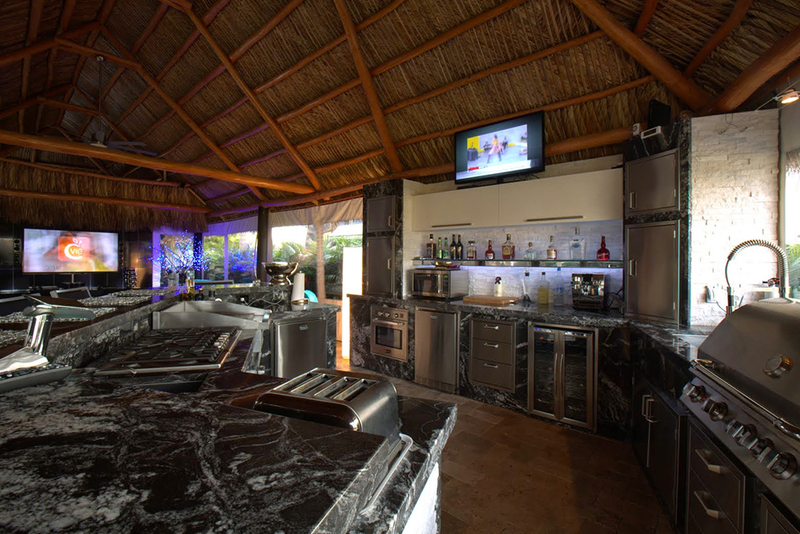 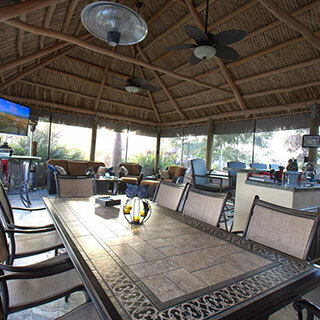 Tiki Huts are a perfect addition to a home patio, outdoor kitchen, or pool area. 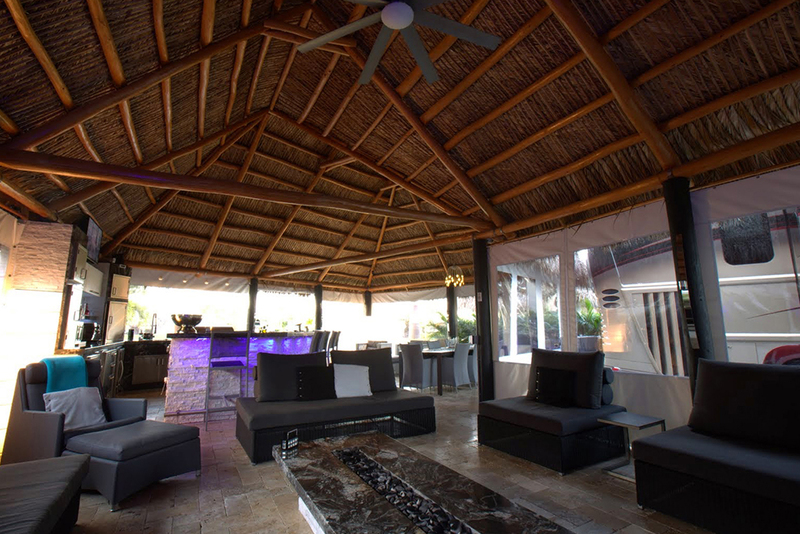 Thatched roofs provide shade while also allowing heat to escape, making the space under them noticeably cooler than under canvas umbrellas or screens. 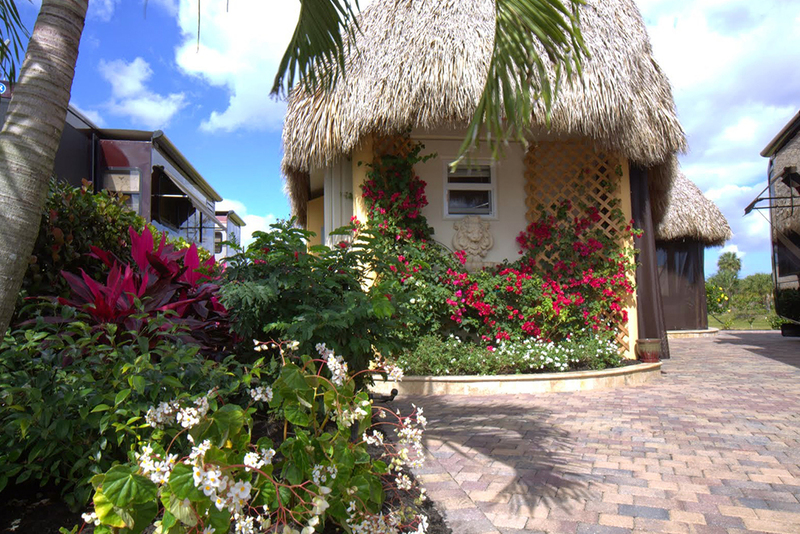 There is a reason that Tiki Huts are becoming more popular every year here in South East Florida and throughout Florida! 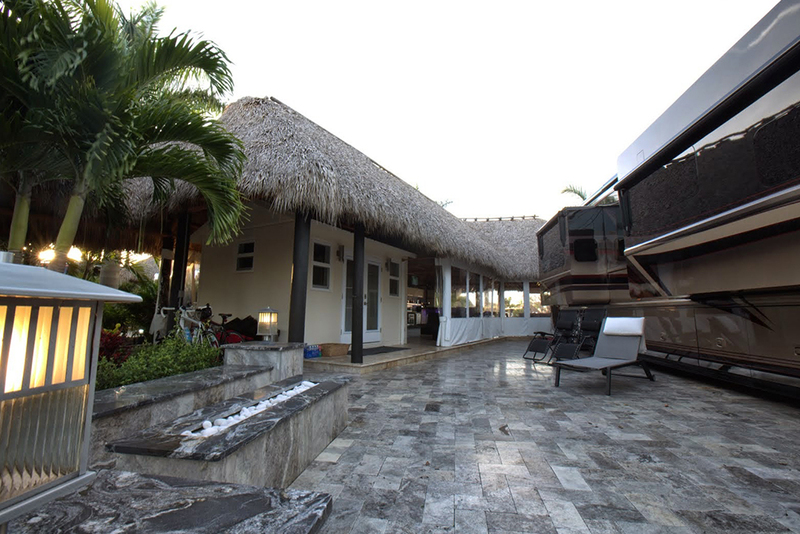 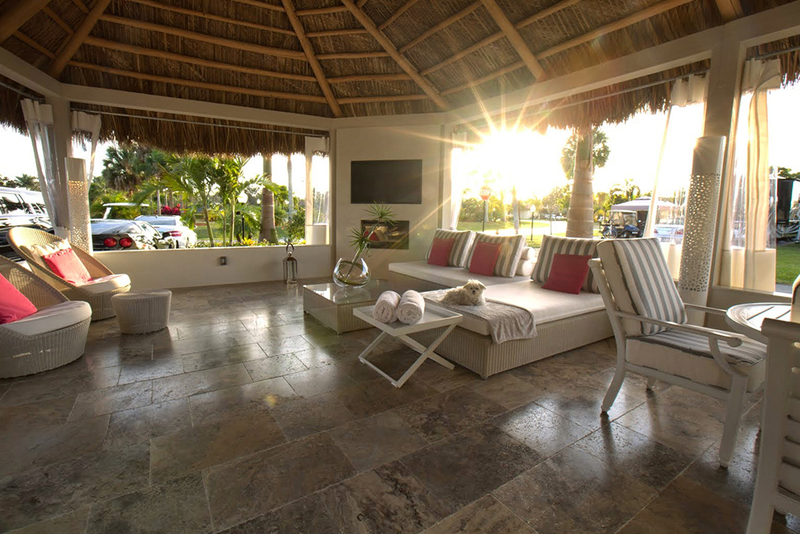 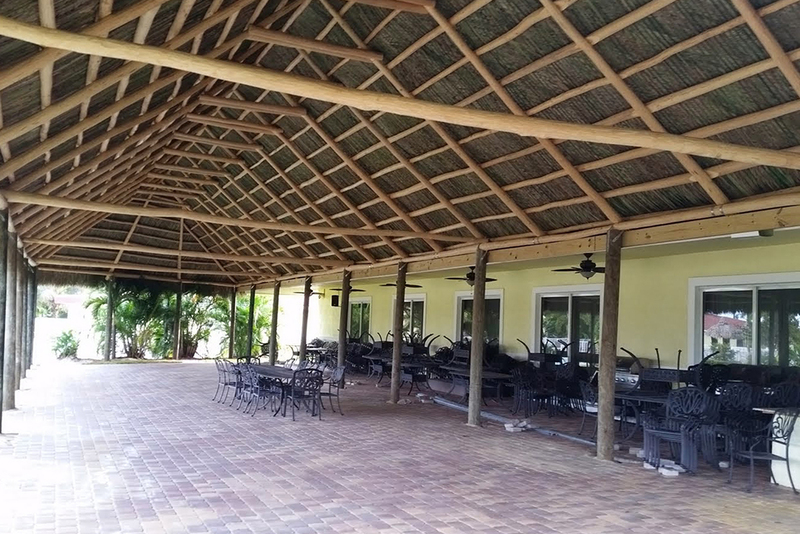 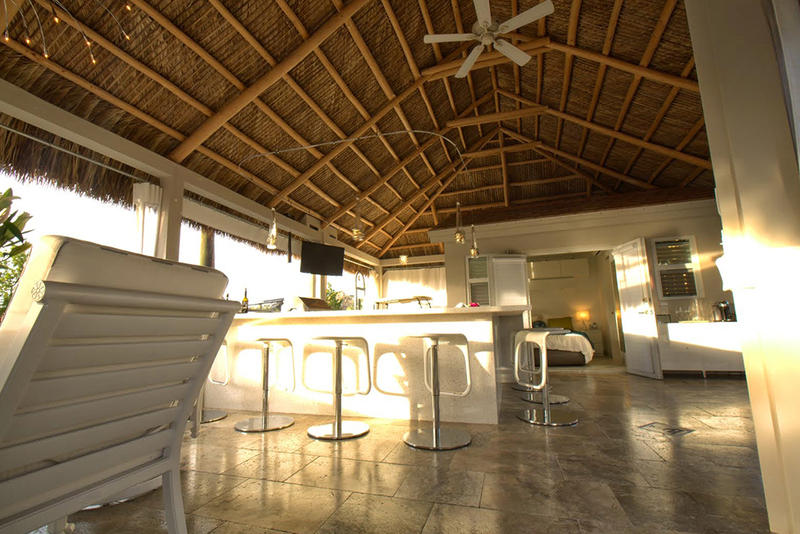 Here at Scanner Roofing & General Contractor, we have years of experience in the construction industry, and we bring all of our experience and expertise to every job – whether that’s planning, designing, and building a simple Tiki Hut or completing a more complex project. 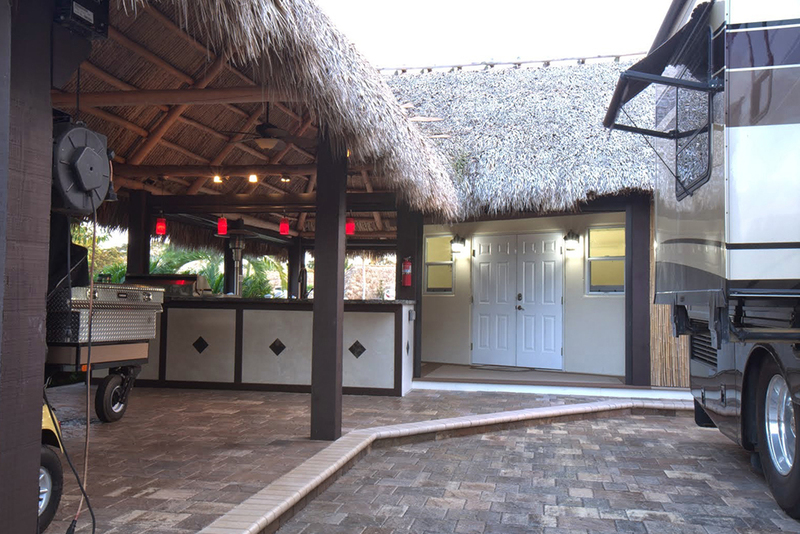 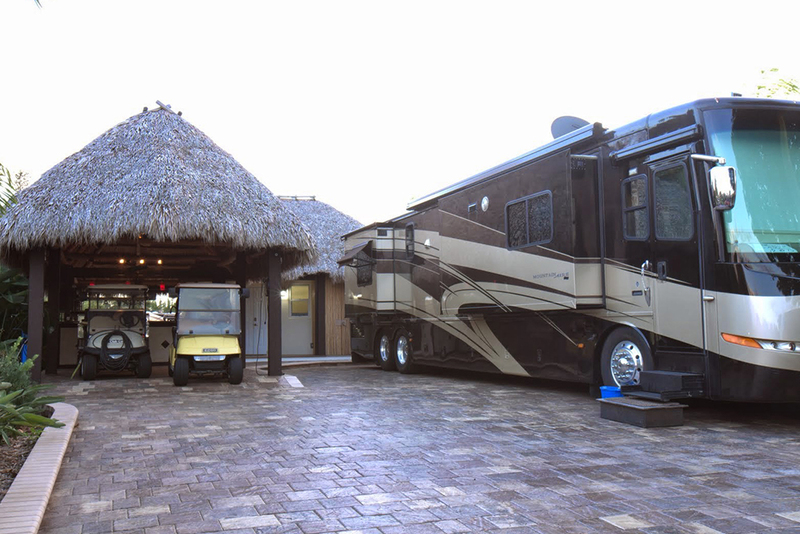 If you have any questions about Tiki Huts or you would simply like to discuss your ideas for how you could put a Tiki Hut to use at your South East Florida home or business, we’d like to encourage you to give us a call. 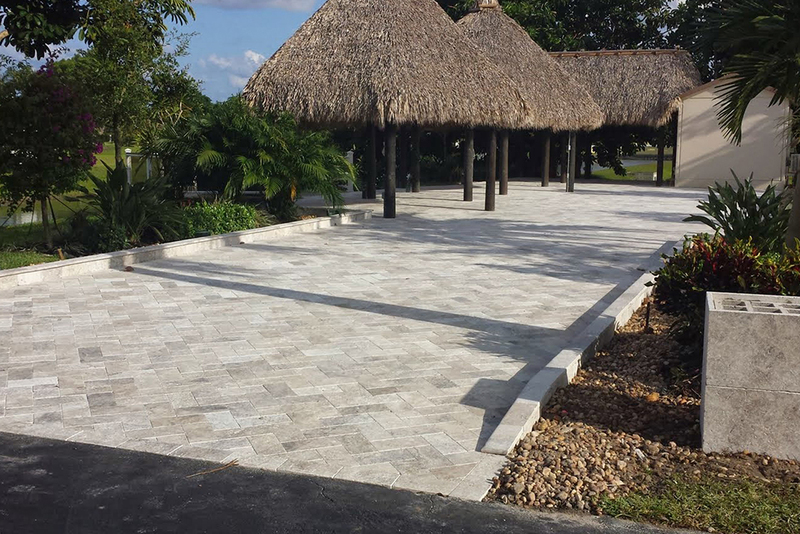 We would be happy to talk to you about all your options and are thankful for the opportunity to demonstrate the quality of our work.